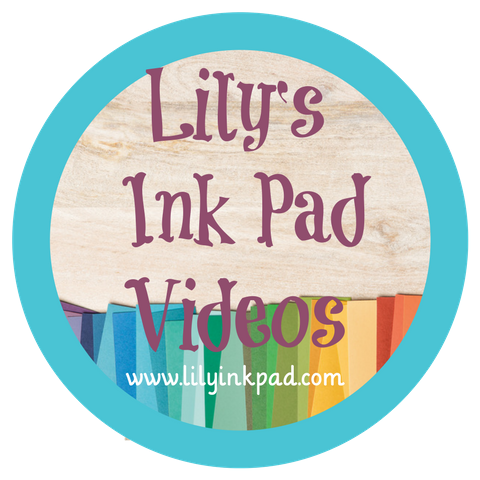 Lily's Ink Pad: Snow Much Fun to Be Colorful! 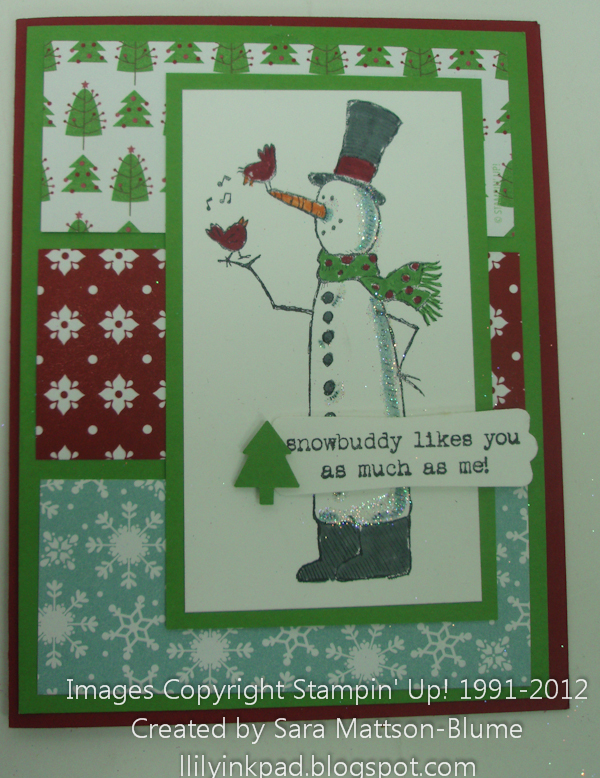 Often, I get stuck in a rut and make my snowman cards in blues. 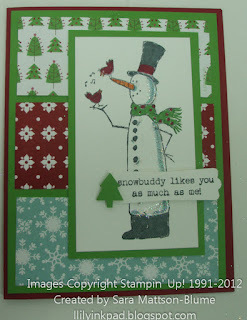 Today, am showcasing one I CASED from Tammy Fite at Stamp with Tammy. The math was a bit tricky for the inside layers. 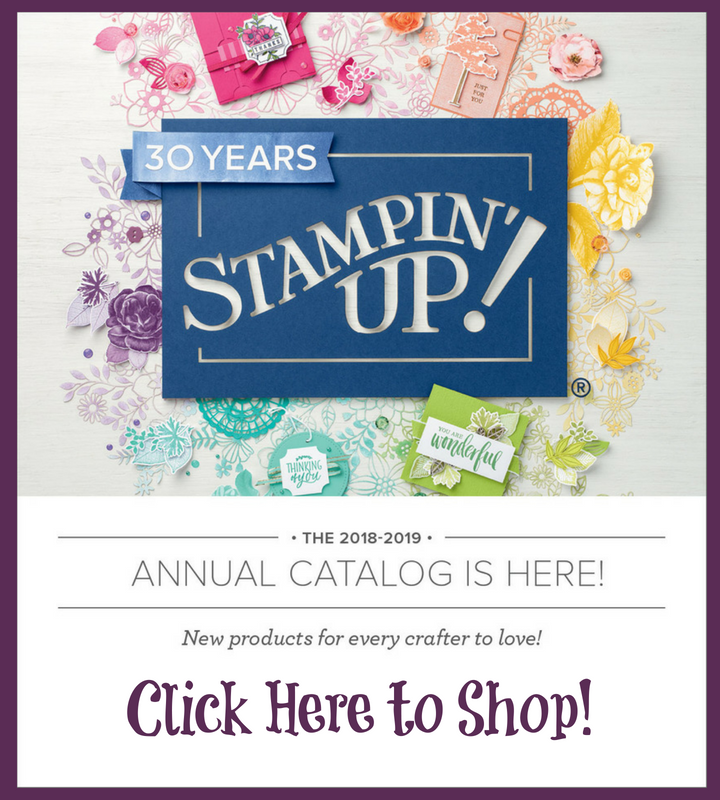 I wanted easy numbers to cut multiples (since we made these at Crafty Night). The Gumball Green layer is a standard 5 1/4 by 4". The three layers of DSP are 1 1/2 by 3 3/4" for one and 1 5/8" by 3 3/4" for the bottom two. 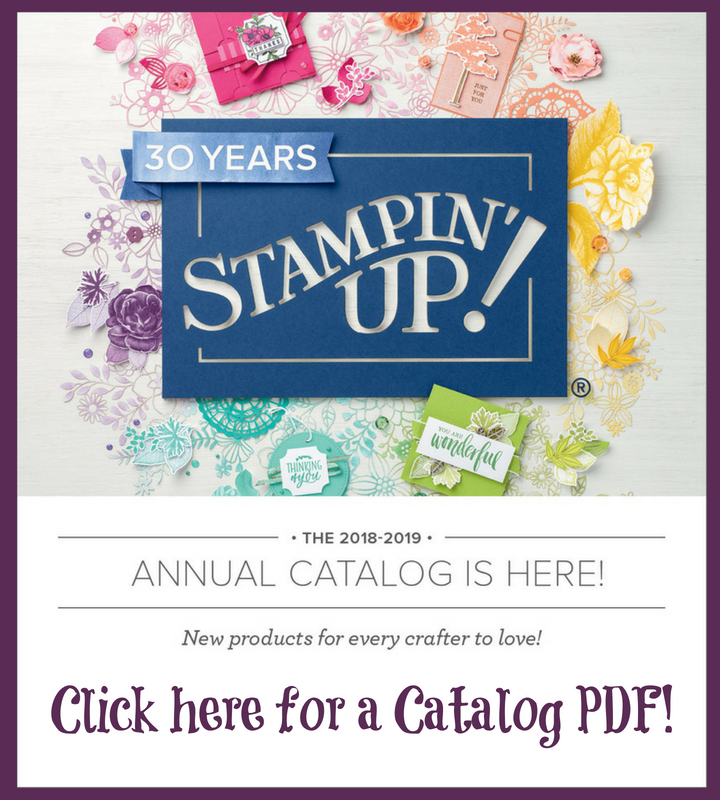 I am so grateful to be a part of a group of stampers who share! Thanks, Tammy for the idea!